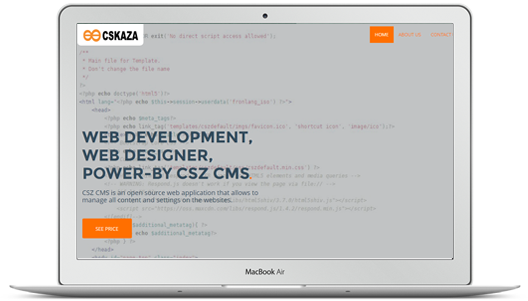 CSKAZA Web Development is a team of professionals with CSZ CMS experience in this world. We are the founder of CSZ CMS. The team was founded in 2016 with Chinawut Phongphasook. - We will always answer your query within 1 business day. - We guarantee for your website to be finished and work perfectly. - We guarantee your website has been work with CSZ CMS engine. - We will training to you for How to work with CSZ CMS backend. - 99.9% uptime guarantee for cloud hosting to run your website. They are professional team for CSZ CMS. We’re the founder of CSZ CMS. He is founder and developer for CSZ CMS. 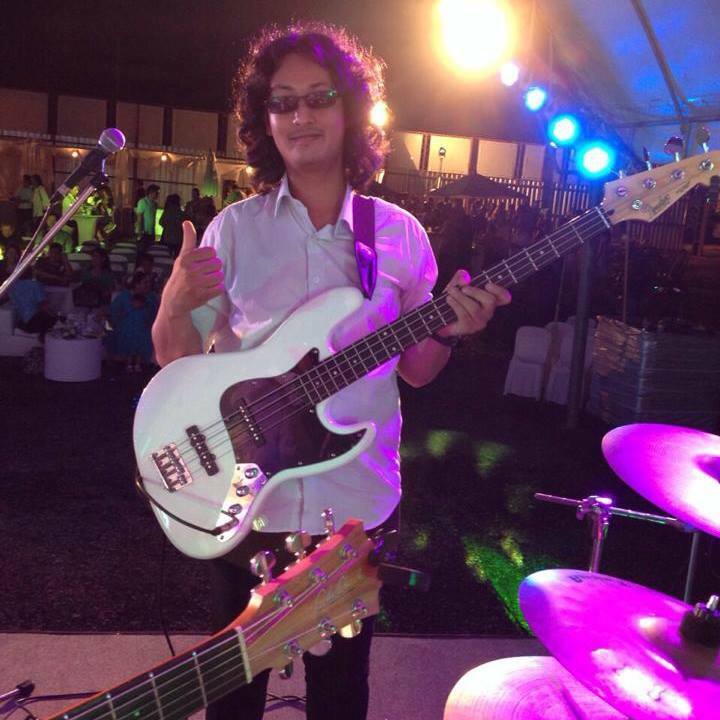 And he is a musician (Bassist) in Phuket town. Now he is CEO and Founder of this company. And Senior Vice President of CSZ in Astian Foundation.